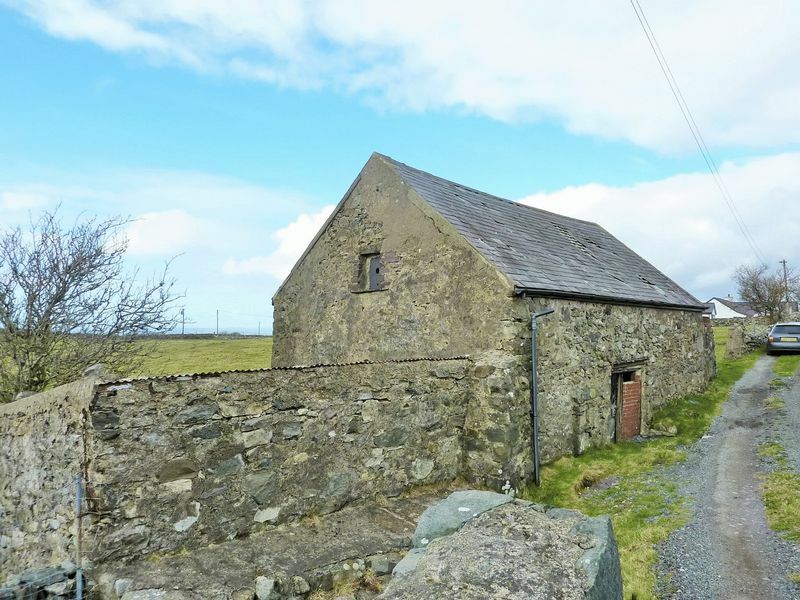 PLEASE NOTE, A RARE OPPORTUNITY - A detached stone barn set in 2.5 acres with planning permission to convert into a 3 bedroom character residence and situated in a delightful rural location with views across open countryside to the sea and Isle of Anglesey in the distance. 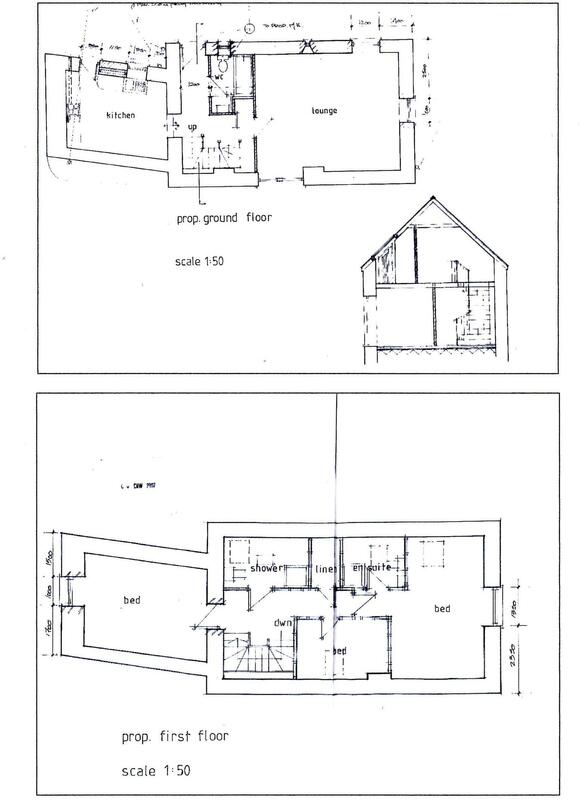 The architect drawings/plans are attached highlighting the proposed accommodation which would comprise - Lounge, Inner hall, kitchen/breakfast room, a bathroom and to the first floor - 3 bedrooms and 2 shower rooms (1 en-suite). 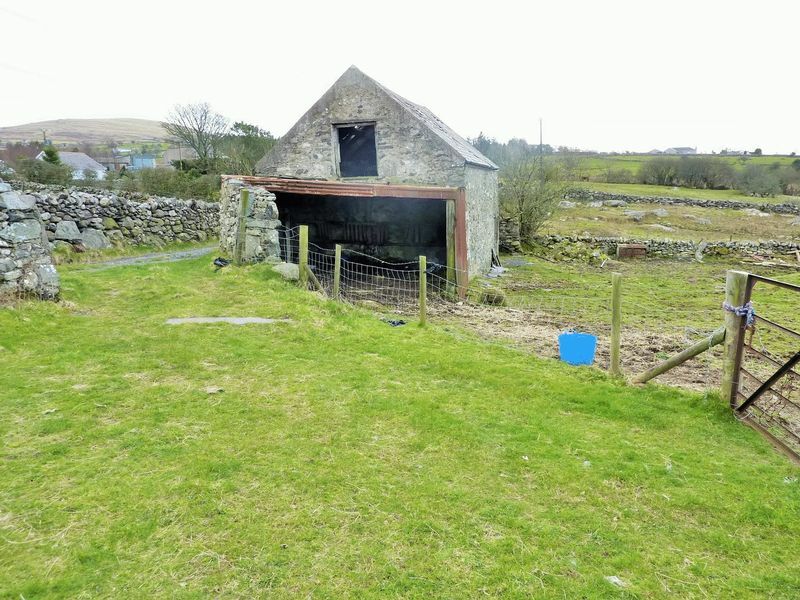 This is a rare opportunity to acquire what could potentially be a wonderful character family property in a stunning rural location. C07A/0082/24/LL dated 05/10/07 - Technical start applied. 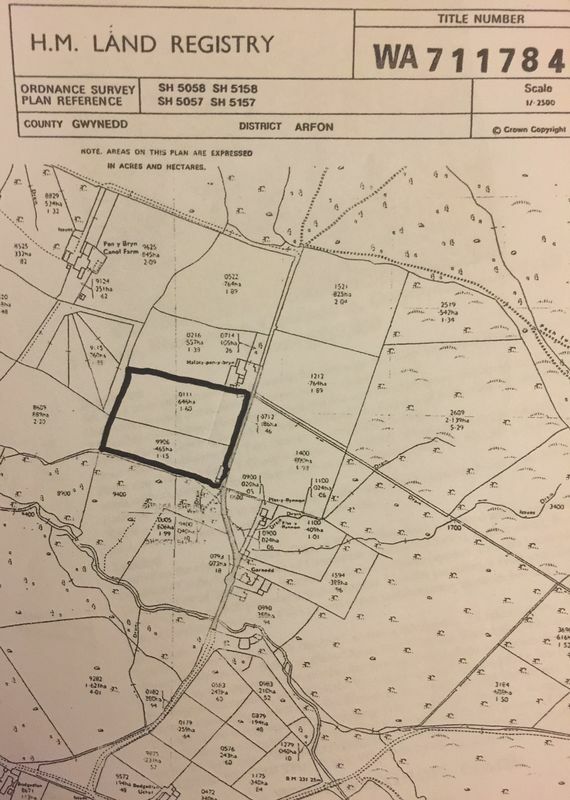 Planning department T. 01766 771 000 or e-mail: planning@gwynedd.gov.uk. 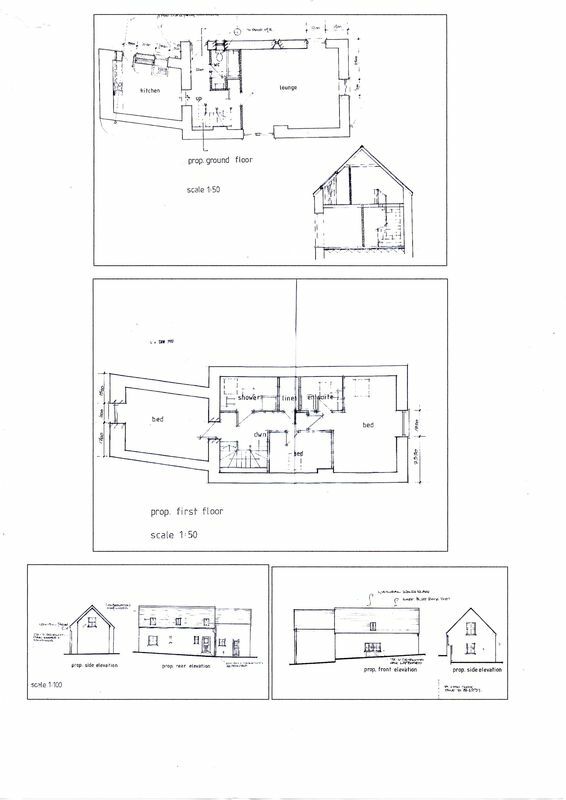 Conversion of outbuilding into a dwelling. The development shall be carried out in conformity with section 7 of the bat survey (Sept 2006) to protect protected species in accordance with the conservation (natural habitats etc) regulations 1994. 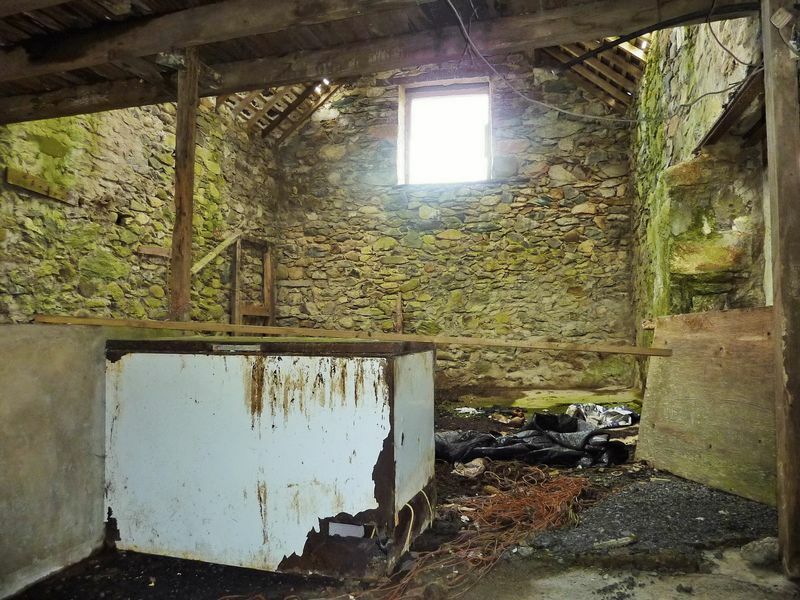 The survey concluded that there may only be 1 bat residing in the barn - to conform with the regulations, a small box would need to be attached externally to the gable end close to the apex. 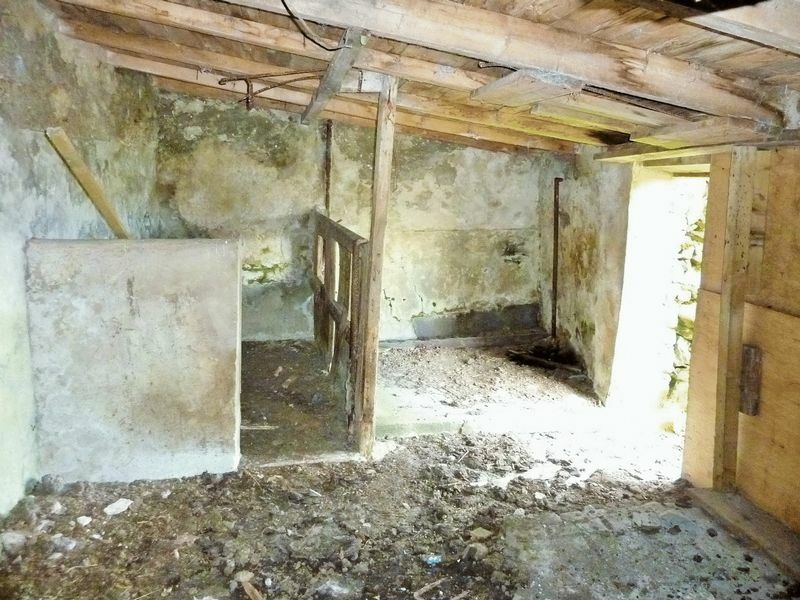 Mains water and electricity available nearby - private drainage would need to be installed. 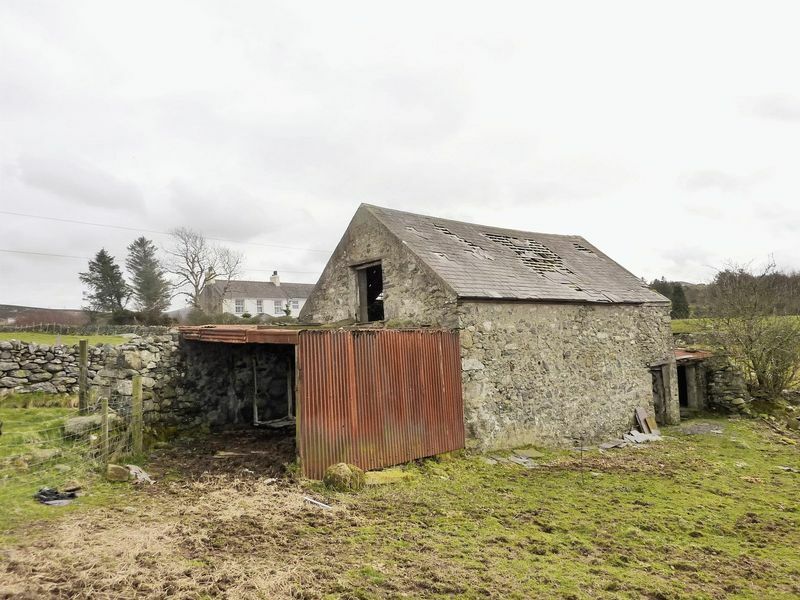 Set in approximately 2.5 acres, this former barn is of 600mm stone wall construction with a slate mostly covered roof. There is a single lean to annexe at the southern side of the building with a corrugated metal roof. 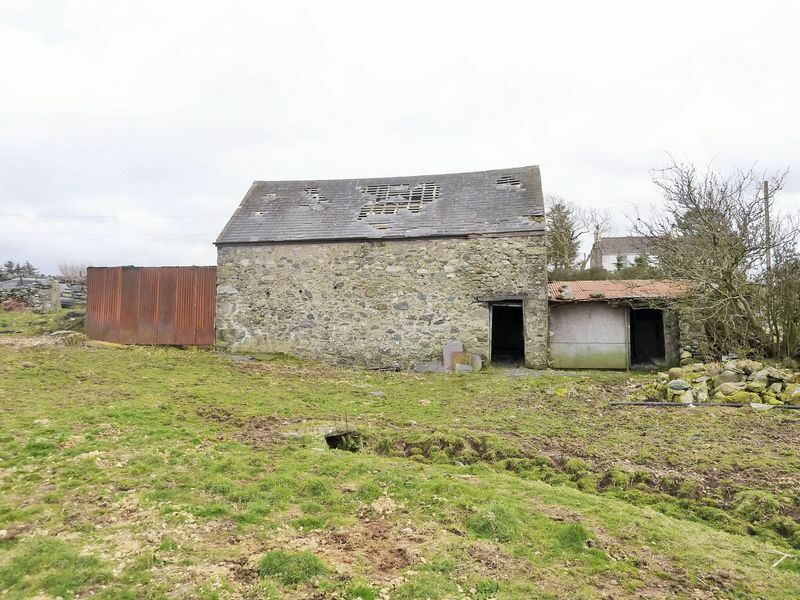 As part of the conversion scheme, it is proposed to raise these walls up to the height of the adjacent barn. The upward masonary extension to be of cavity block work. 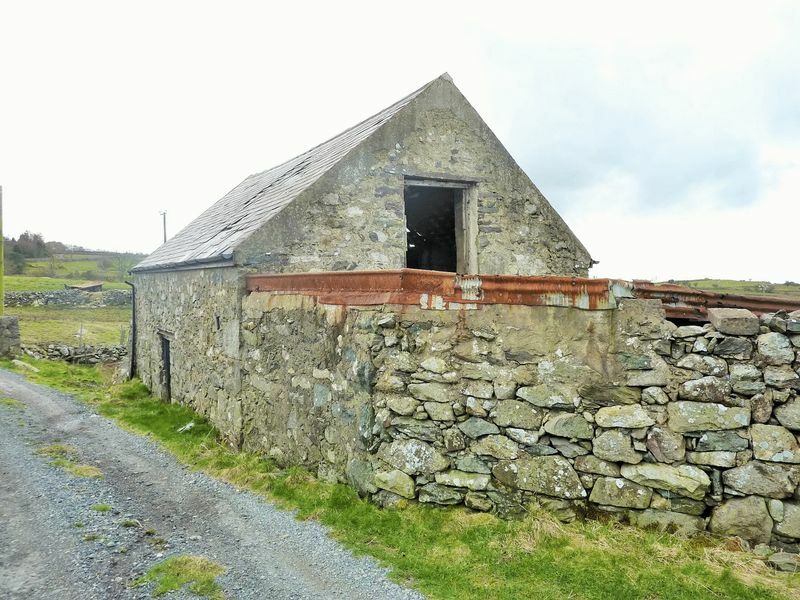 It has been concluded within a structural engineers report dated 8th March 2007 that all the existing stone masonary walls are considered to be structurally suitable for inclusion within the proposed conversion scheme provided the following remedial works are carried out. 1. The door lintels within the east elevation are replaced. 2. All the stone masonary walls to be thoroughly re-pointed both internally and externally. 3. Partial under pinning to be carried out to the western elevation where the lower ground level occurs. 4. The tops of all the existing stone masonary walls to be capped with concrete having a minimum thickness of 150mm prior to the proposed reconstruction. 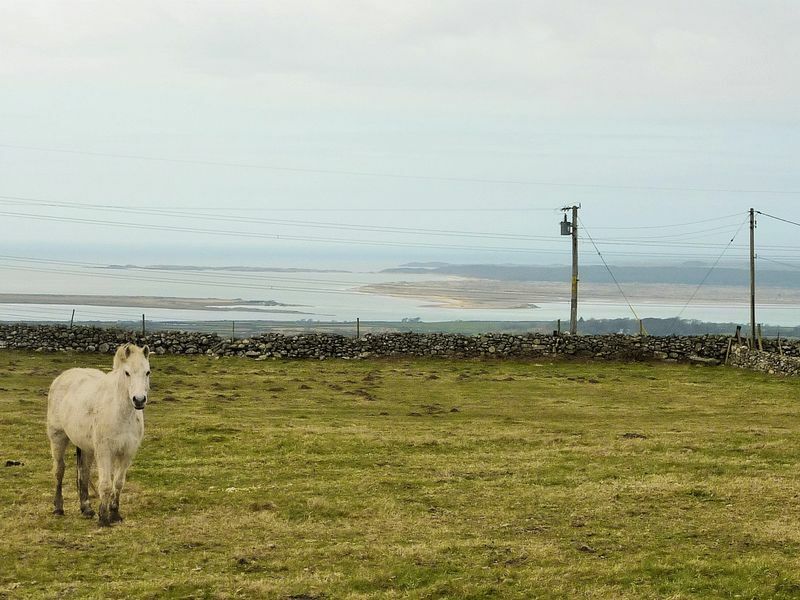 Situated on the edge of the small village of Rhosgadfan which is located within easy reach of the historic Castle/Harbour town of Caernarfon (approx. 4.5 miles). 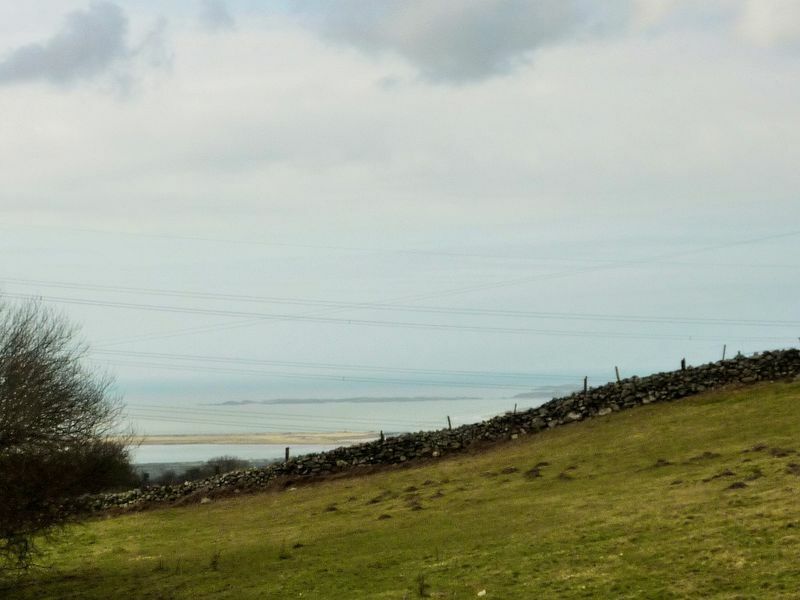 Further afield, the University City of Bangor with its mainline station is within approx 15 miles and the A55 North Wales Expressway is within approx 13 miles providing a swift road link to the Port of Holyhead, the North Wales coastal towns and motorway network at Chester. 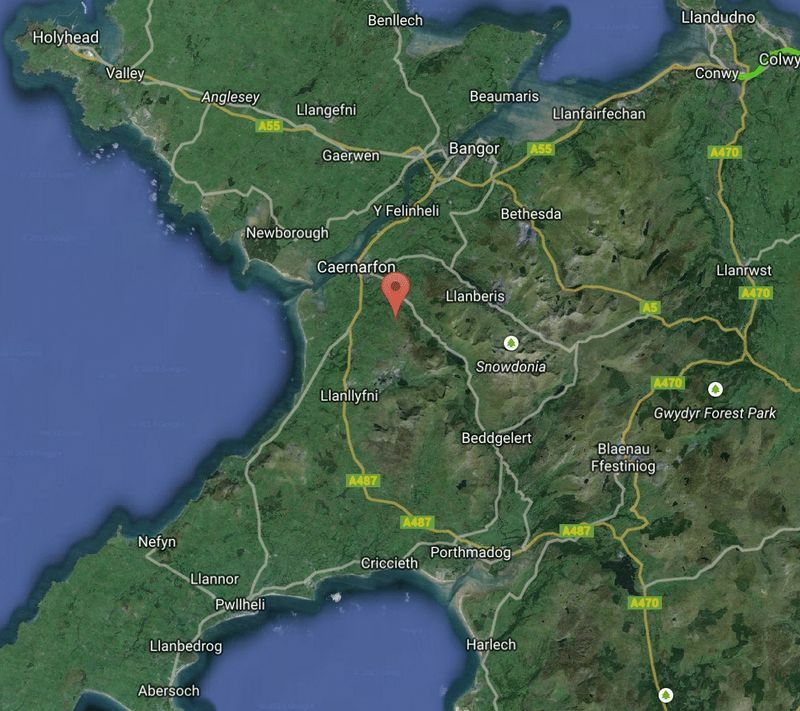 From Caernarfon, travel south on the A487, continue for approx 2.5 miles passing through the village of Bontnewydd. 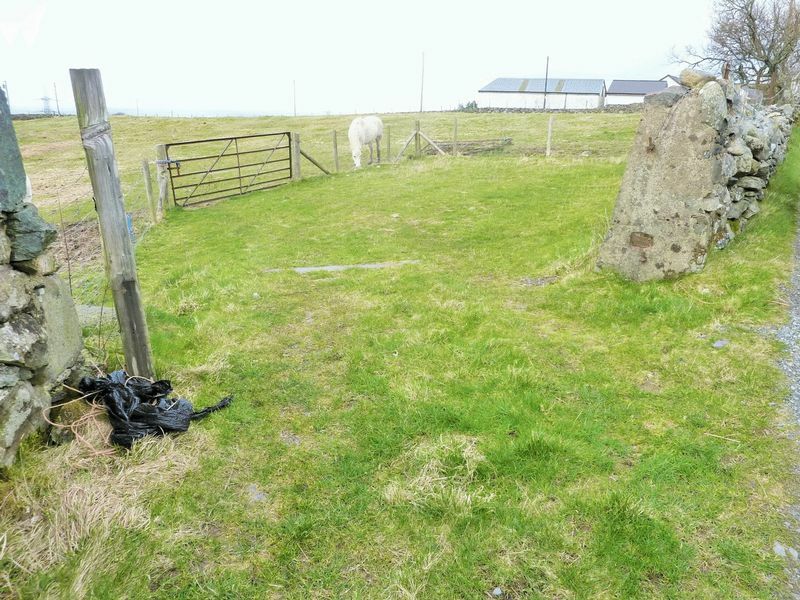 Before reaching Dinas, turn left at the Rhostryfan/Rhosgadfan sign and continue for approx 2 miles passing through the lower village of Rhostryfan. On entering the village of Rhosgadfan, turn left at the Waunfawr sign and proceed for a few hundred meters to a junction. 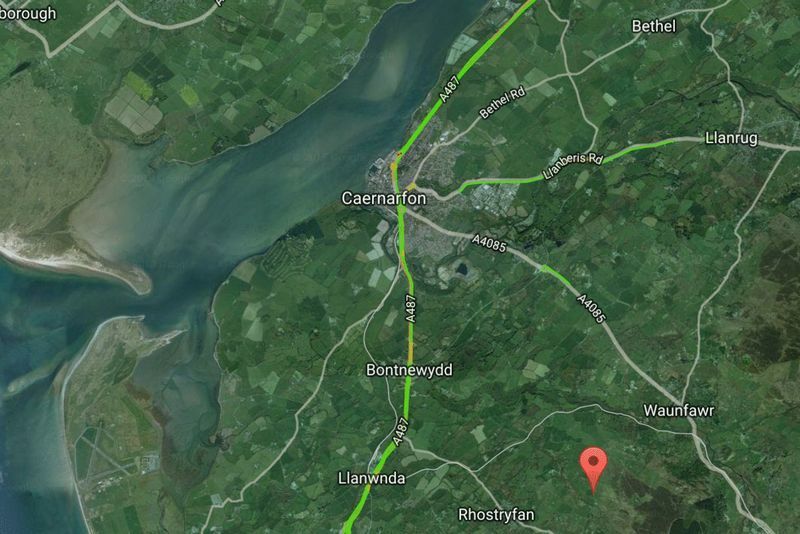 Turn left onto the Waunfawr road and proceed for approx 0.2 of a mile. Turn left by the sheep sign and then immediately right onto a track. 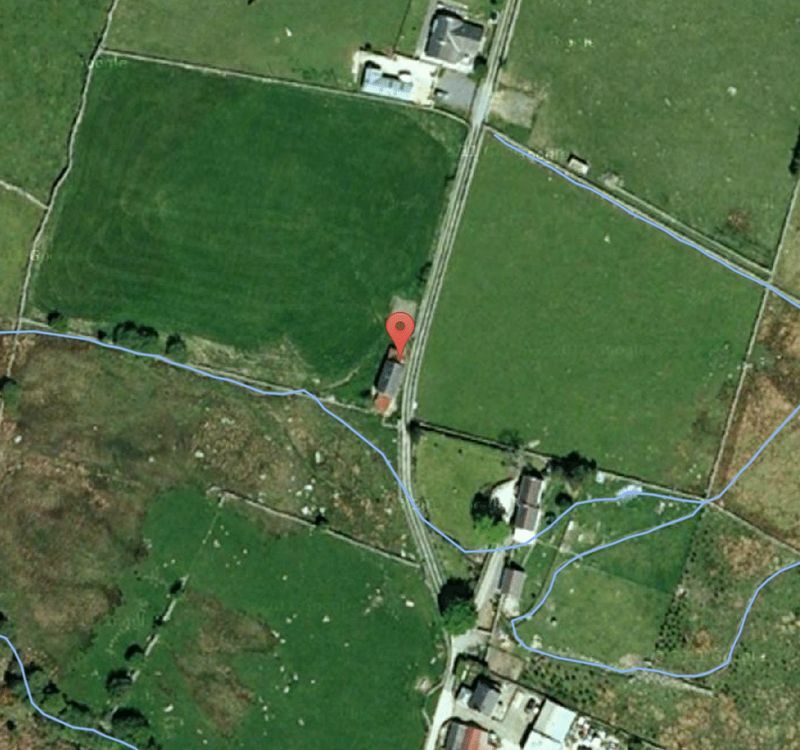 Continue along this track for a few hundred metres passing 2 properties ('Garnedd & Plas Ffynnon'). 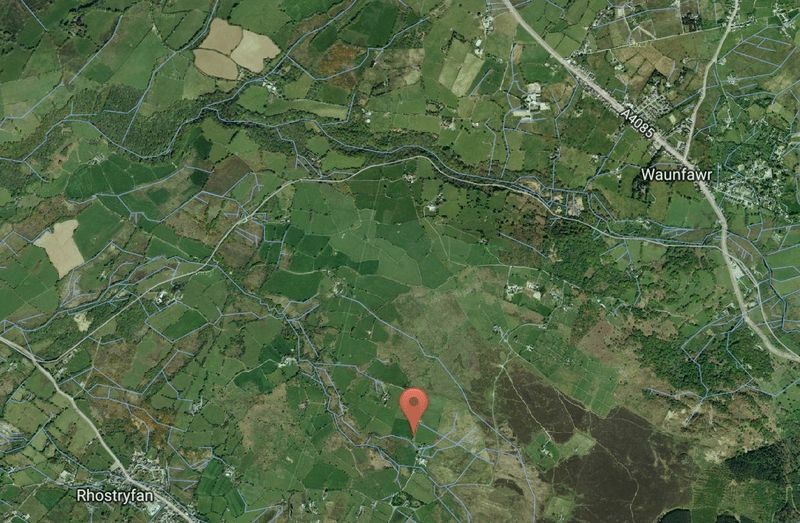 Y Beudy is located a short distance on the left hand side. 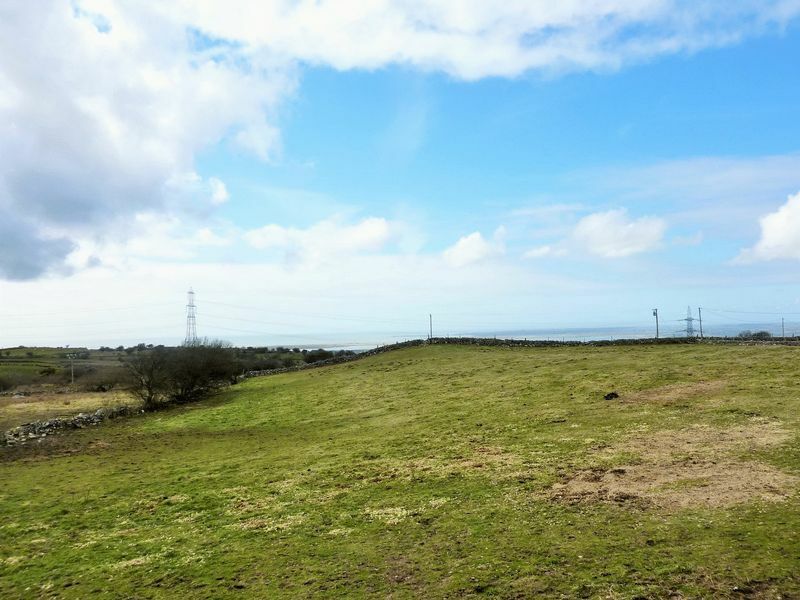 (WE RECOMMEND PARKING ON THE COMMON LAND LOCATED BEFORE THE FIRST PROPERTY 'Y GARNEDD' ON THE RIGHT).